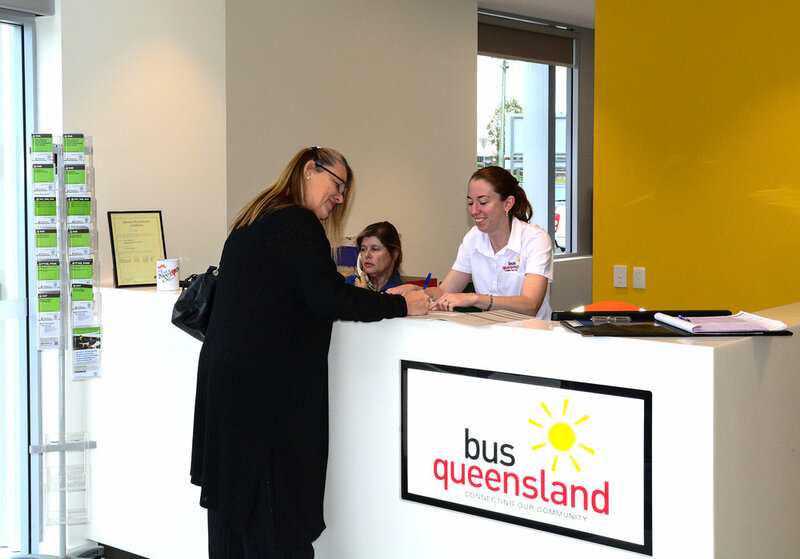 When you join Bus Queensland, you join a supportive team which strives for excellence in customer service, workplace safety, business practice and service delivery. Our drivers tell us that in addition to the industry recognised driver training we provide, they enjoy the benefits of a flexible lifestyle and being part of their local community. Have a thorough knowledge of your local area.